The Change Makers Award recognizes policymakers on the state or federal level who have advocated for ending cannabis prohibition in the interest of fiscal policy, personal liberty, medical alternatives and/or equal justice. The only physician in the Virginia Senate, Senator Siobhan Dunnavant (R-12) has successfully championed landmark medical cannabis legislation for two consecutive General Assembly sessions. In 2018, her Let Doctors Decide bill expanded access to all Virginia patients by removing the qualifying condition requirement and simply allowing physicians to make recommendations. This year, Senator Dunnavant’s legislation brings full therapeutic-strength medical cannabis formulations in a variety of preparations to the Commonwealth, while also allowing nurse practitioners and physicians assistants to issue recommendations. 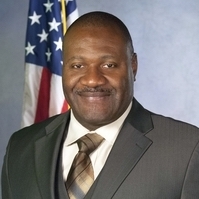 Pennsylvania Lt. 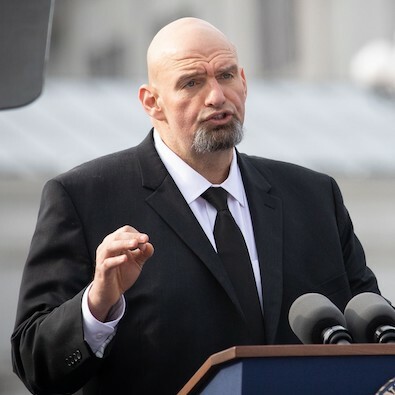 Governor John Fetterman has been an instrumental in passing comprehensive cannabis reform in Pennsylvania, and is currently conducting a 67 county listening tour focused on legalization. As mayor of Braddock, Fetterman stood up for communities hard hit by economic disadvantages and racial disparities. He has routinely stood up for cannabis consumer rights, far before there was any glimmer that a regulated medical or adult use program were possible. 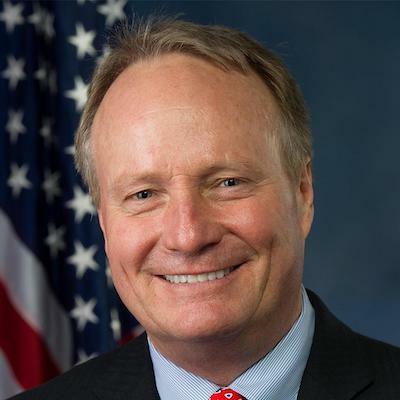 Congressman David Joyce is on the leadership team of the Congressional Cannabis Caucus, and was the first leader in the Caucus to come from a state that has yet to pass an adult-use regulatory program. A longtime supporter of reform efforts, Congressman Joyce stepped up in the last Congress and introduced The States Act, legislation that would ease the tension between federal prohibition and state-legal programs. 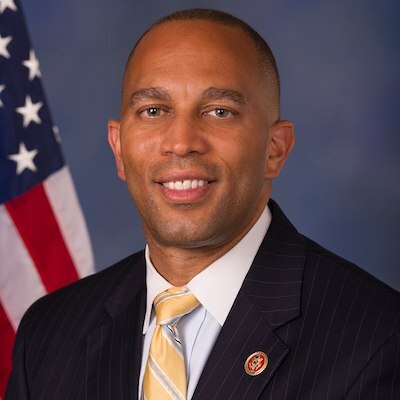 He was also a cosponsor of the Ending Federal Marijuana Prohibition Act, which would remove cannabis from the Controlled Substance Act entirely. 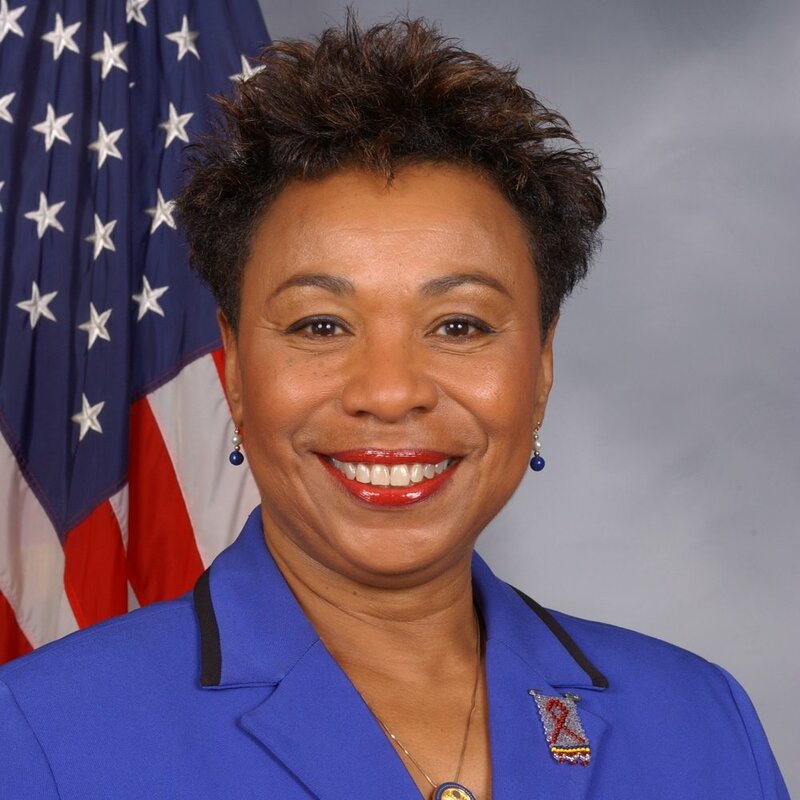 A bold leader who knows the strength of standing with principles, Congresswoman Barbara Lee is the co-chair of the Cannabis Congressional Caucus, and has been the leading voice in ensuring that as the cannabis industry evolves, we are also undoing the wrongs of the War on Drugs. In 2018, Lee introduced the RESPECT resolution, which acknowledges that the War On Drugs is a failed policy that followed a misguided history of criminalizing drug use, and specifically sought to disrupt, incarcerate and antagonize political opponents and black communities. Additionally, she recently introduced the Marijuana Justice Act, which would de-schedule cannabis from a Schedule 1 drug, as well seeks to repair some of the damage marijuana prohibition has done to this country’s most vulnerable communities.